To me the pantheon of great tall-guy skaters like BA, Kenny Hughes and Andrew Reynolds reserves a spot for Tilt Moder Jesse Erickson, especially when it comes to tech merchants such as Rob Welsh. Before beard farming, Santa Cruz talent-wrangling and giant iron-wrought pentagrams came into vogue, Jesse Erickson was surfing out of ledge tricks at speed, with the occasional lewd conduct happening in the background or even more occasionally in the foreground. His section in “Black Cat” seems to have vanished into the great internet vaporizer but the above part from “Man Down” is just as good, offering a rarely seen varial flip out of a backside tailslide, a backside noseblunt transfer to regular and a yeoman’s switch wallie. Always thought the passionate hurling of the garbage can during one of his lines here ranked as some kind of ‘defining moment’ for the TMA. *and, he’s got one out of a frontside blunt in the OG Tilt Mode. Who Among Us Has Earned The Right To Post ‘TURN UP’ In All Caps On Their Instagram Account For The Next Three Months? 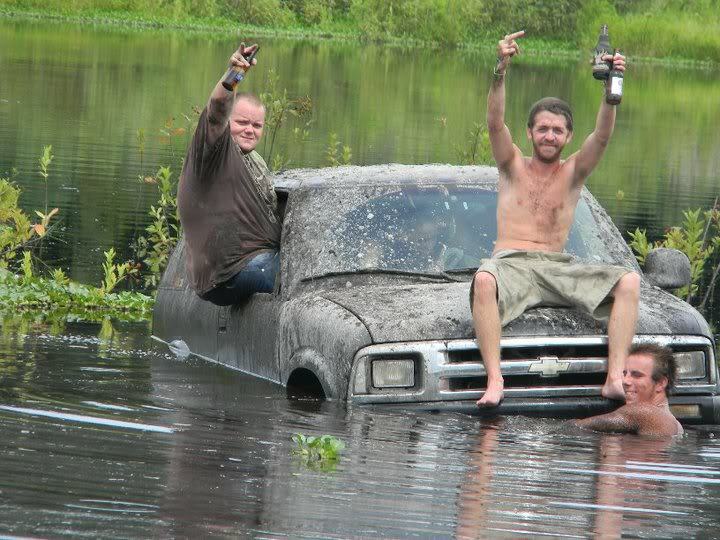 July 4 boasts more explosions and the month of August is typically reserved for the country of France to go on holiday, but Memorial Day weekend with its water-ski exhibitions and blazing barbecues is regarded as the true starting line for summertime and in some respects the peak, with its promise of near-limitless potential and hot grilling action. What follows below is one ill-conceived blog’s ready reckoner for who is going in this season. Tom Remillard: In this era of all-terrain bros traversing hemispheres to gather footage Tom Taxpayer is a youthful voice for bootstraps restraint, filming the best section in this year’s Transworld vid mostly within the Washington St. skatebowls and including only a token sprinkling of handrailings and ledges. The specialist approach wrings new mileage out of ditch wallrides (ollie out, backside flare-slide) and the launch up to backside tailslide on the high wall advocates for gnarliest trick of 2012’s first half. Jon Dickson: The day-glo orange cargo van of skating, Jon Dixon’s Deathwish video part delivered payment in full on a couple years’ worth of photos and sequences like the nollie backside flip the hard way over the rail, which looked like a textbook case for how somebody could ever hope to do such a trick. This section is the product of mutton chops, jangling keys and stretch denim and is saturated with clips to the extent that it’s hard to pull out the same stuff every time. Most recently it was the power b/s flip over the picnic table, the switch kickflip frontside noseslide and the half-cab heelflip hurdle-jump into the bank. Moms: Manners and clean living have drawn few defenders since the bitter and all-too-public dissolution of the SMP clique some years back, but in recent months corporate leadership has emboldened the often ignored angel on the X-industry’s collective shoulder. Though his leopard-spotted leotards might conjure visions of TVs flung out of high-rise hotels with enough extra cord to keep the adult feature rolling until impact a la Diamond Dave, Shaun White recently told his fans he wished he’d never pulled a hotel fire alarm in jest, while a sternly-worded memo from ESPN last month urged X-gamemasters not to filch freebies or poke fun at “backward”-seeming Braziliers. 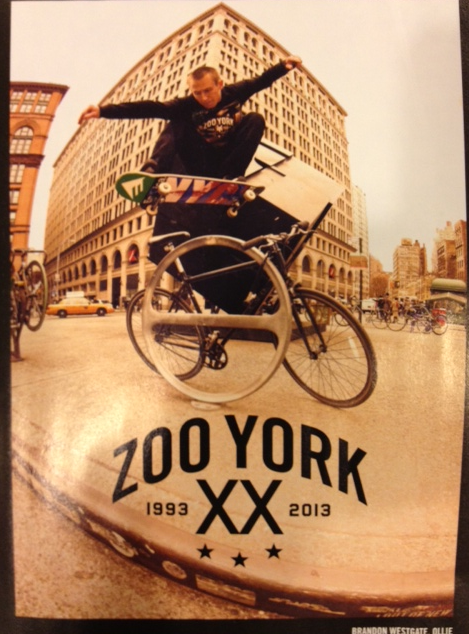 Messageboards meanwhile tell the tale of how Peter Hewitt was allegedly booted from Nike after publicly professing his enthusiasm for marijuana, whereas Zoo York professional boardriders were allowed to skate Yankee stadium after asking nicely and saying please. Kyle Walker: I remember Kyle Walker coming up as one of the scuzzy looking kids in the newer Real video who had some nice backside tailslide and smith grind pics go into the magazines, and this part he made for Volcom is as good a dump as any for his steaming garbage trucks full of towering fakie flips and tall-can backside 50-50s. Occasionally it looks like he puts a little too much ooph behind some kickflip or hardflip and they almost get away from him, upping the suspense, and there’s a real monster of a b/s tailslide down a rail and some good tricks on a spot I believe was formerly romanced by onetime TWS am issue cover-bro Neal Mims. Austyn Gillette: Footloose, fancy free and sporting a newly gilded Ryan Gosling look, Austyn Gillette is jumping hubba ledges and capturing X-Game audiences’ hearts this summer apparently without the nettlesome strings of board or shoe sponsorship to cramp his style. The cocksure young man who skated to Juicy J and affronted several internet commentors by Babe-Ruth pointing in his “Cosmic Vomit 2” part, as is the custom, will take the summer months to play the field before settling down with new sponsors and filling his store-room full of canned goods, gunpowder and treated burlap so as to survive the long winter ahead. 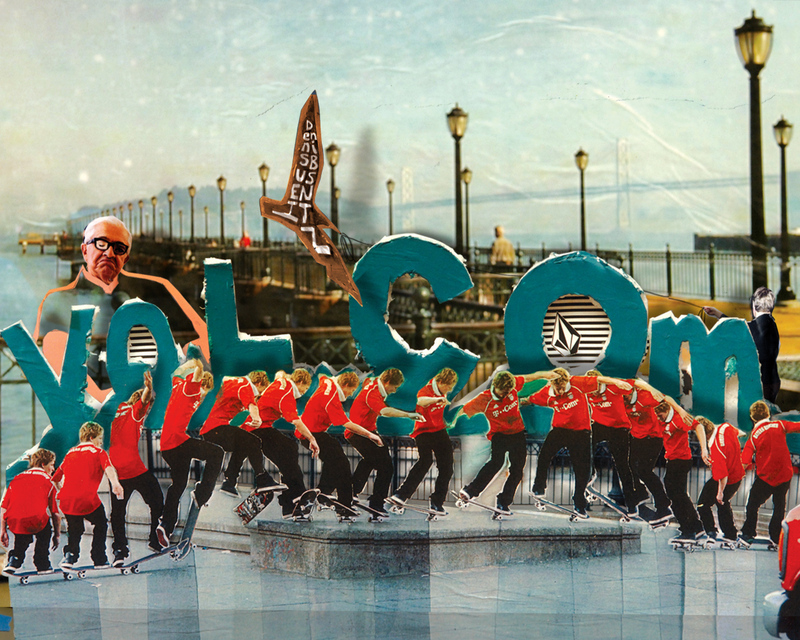 Bonnier Corp: While skating is a lifestyle for some, drug overdose repellent for others and the key to unlocking the halls of eternal fame via Guinness World Records for a chosen few, for certain others it has served merely as a stopping-off point en route to bigger and better things, such as Hollywood acting careers or rap music moguldom. Count amongst the latter group now-former Transworld stewards Bonnier Corp., who ceremoniously announced last week that the firm had struck an arrangement to dump its action sporting titles in favor of no fewer than nine motorcycling magazines that will help fulfill Bonnier’s long-held thirst for “revenue growth and sustained profitability.” To the newly reborn Bonnier Motorcycling Group and its affiliated Boss Baggers, it has been fabulous doing business with you. Forrest Edwards: Like the bad kid kicked out of school, Forrest Edwards is the creation of an industry that generally now seems not to know what to do with him, and for the time being has left him to his own devices, including but not limited to smoking, curse words and general antisocial attitudes. Quartersnacks and Chief Keef put him/his worldview in better perspective than any of his post-OIAM spots have so far and the vulgar display of tech-gnar power here comes off like a double-dare to any would-be Jamie Thomases looking to try a ’10s version of the Chris Cole career reboot. Is there a photo out there of the double-rail ollie? A discrete plea to crowdsource a Dennis Busenitz You-Tube link: In the way one can be struck by a sudden craving for a Burger King Whopper or a grape-flavored cigarillo, midweek brought an overpowering urge to cue up the footage for what onetime Thrasher ledge-lord Josh Kalis declared to be the best manual trick performed ever at the pier. 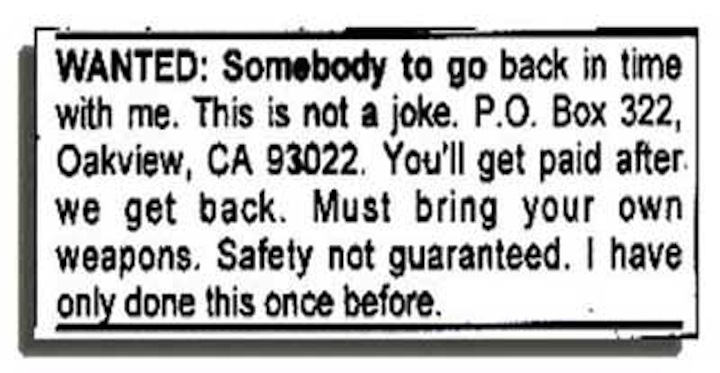 This ad came around 2007 and apparently before Busenitz made the hop to Adidas. The clip wasn’t filmed in time to make “Roll Forever,” was too far on the left side of the Western hemisphere for inclusion in “Diagonal” and my first guess, Volcom’s “Let’s Live,” wasn’t right. Sifting Real’s “Kitchen Sink” odds-n-ends video didn’t turn it up. The desire remains strong to the point reviewing various Thrasher and TWS video montages remains under consideration. Were Things Better When Habitat’s Logo Was Busier? In these topsy-turvy times a bro can be forgiven for wondering if we are witnessing some wholesale collapse of ‘the industry.’ One day it’s Jason Dill and AVE leaving Alien Workshop, the next it is rumored to be Grant Taylor, then the Holy See that is the Slap board would have Austyn Gillette, Brian Anderson and Alex Olson all flying their respective coops en route to greener pastures and possibly other mixed metaphors further afield. Meanwhile footwear developers have uniformly failed to achieve, leaving no alternative for Chaz Ortiz to secure sponsorship suitable for his skills than a new shoe company invented by Lil Wayne*. Perhaps most confounding is the news, reported last week by Quartersnacks, that Fred Gall got married (believed to be pictured above, with wedding party). As we cast about for certainty and stability we look not to flighty teamriders or faddish deck technologies or the shifting cuts of cotton t-shirts, but to the graphic designs crafted to withstand the ravages of time and various silk-screen appliques. Faced with chaos and corporate identity crises, the beleaguered consumer still can safely plunk down funds for hard and soft-goods bearing a Ripper, Oval, Bighead, Flare, or OG of the Blind or Girl persuasion. So it is with Habitat’s famed and beloved ‘Pod’ logo, winner of the best new graphical design by a deck concern for the year 1999; however, a close review demonstrates a subtle shift over the past 13 years. 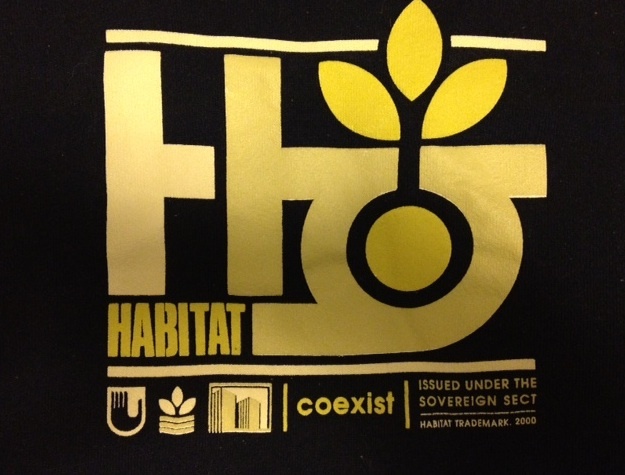 Harken back to the original iteration of the Habitat logo, pictured herewith. In the winter of 1999-2000 the planet was similarly on the cusp of change. Yellow shirts were commonplace and a presidential election approached a fine froth in the U.S., while computer scientists stayed up late searching for a digital harpoon with enough 1s and 0s to slay the fearsome Y2K bug. The Habitat logo as then envisioned offered safety and security, calmly explaining that Habitat was issued under the Sovereign Sect and that the company was focused on coexistence. The hand, leaf/wave and buildings represent ancient hobo hieroglyphs used by Fred Gall to indicate places of safety and prices for lap dances at certain New Jersey strip clubs. If we skip ahead several chapters to the year 2013 much has changed, and the Pod logo no longer is adorned with horizontal lines and explanatory dialogue. What the Pod has gained in versatility, now shot through with camo, plaid and other patterns, it has shorn off in complexity, occasionally leaving off the H part on the left altogether and just having the circle and leaf thing. The viewer in such instances may be left to fend for his or herself, squinting and gritting teeth to recall aeroplane series, Mr. Dibbs instrumentals and the follow angle on Brian Wenning’s switch backside smith grind at Love Park. 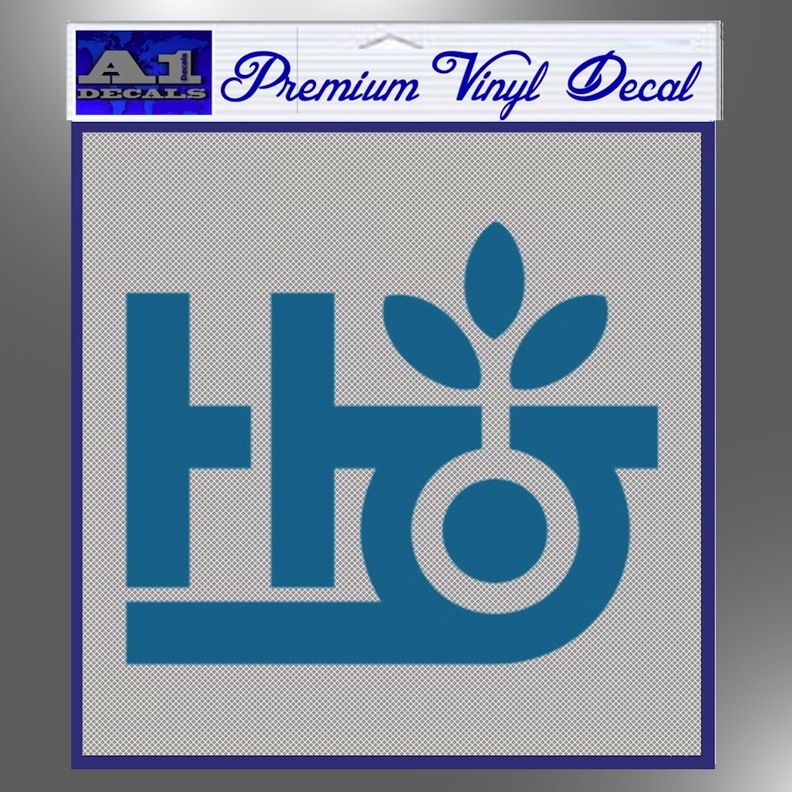 With so much now in question across the industry, should Habitat consider adding back some hot new glyph action to the logo? Have companies generally simplified their logos to shave weight from t-shirts and hopefully secure more X-Games medallions? Is Habitat only following the minimalist trek of technology hardware developers, rumored to be developing a new mouse with one button that does not click or connect to any computer? 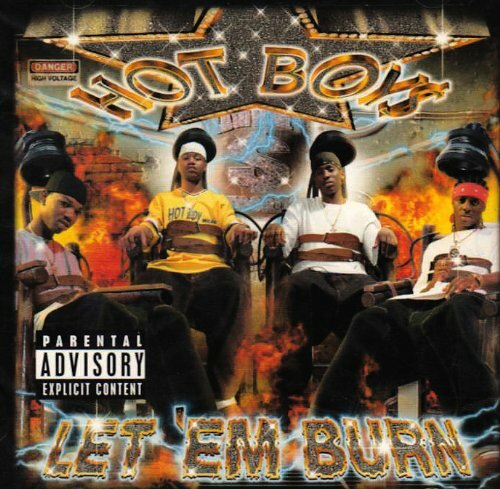 *Perhaps more troubling is the growing realization that Trukfit and Spectre could ultimately dilute the already-established market for Hot Boy Wear. You are currently browsing the boil the ocean blog archives for May, 2013.